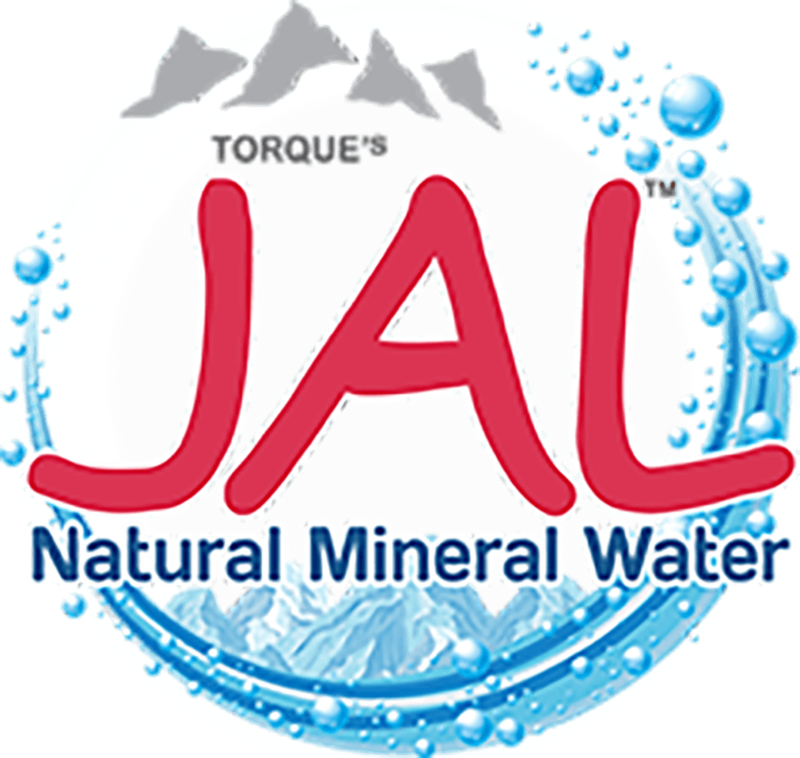 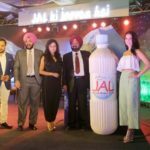 Torque’s JAL Natural Mineral Water journey began in 2017. 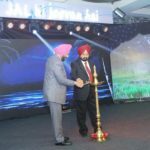 It is a brand of esteemed Indian company Torque Pharmaceuticals. 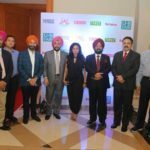 Torque Pharmaceuticals initiated its expedition in 1985.